"Empowering Teachers for Tomorrow" is the backbone of our company. We believe that in order to get the students ready for the future, we need to start by getting the educators ready to teach in environments that are geared towards the future. 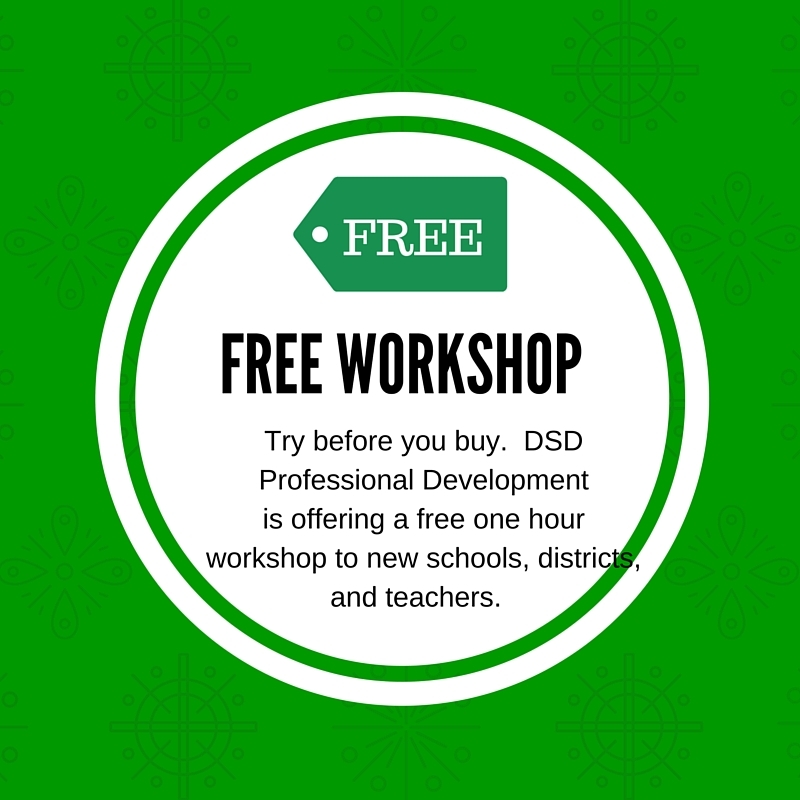 With over nine years as a professional development company and working with over 250 school districts we are the solution that helps educators to be empowered. 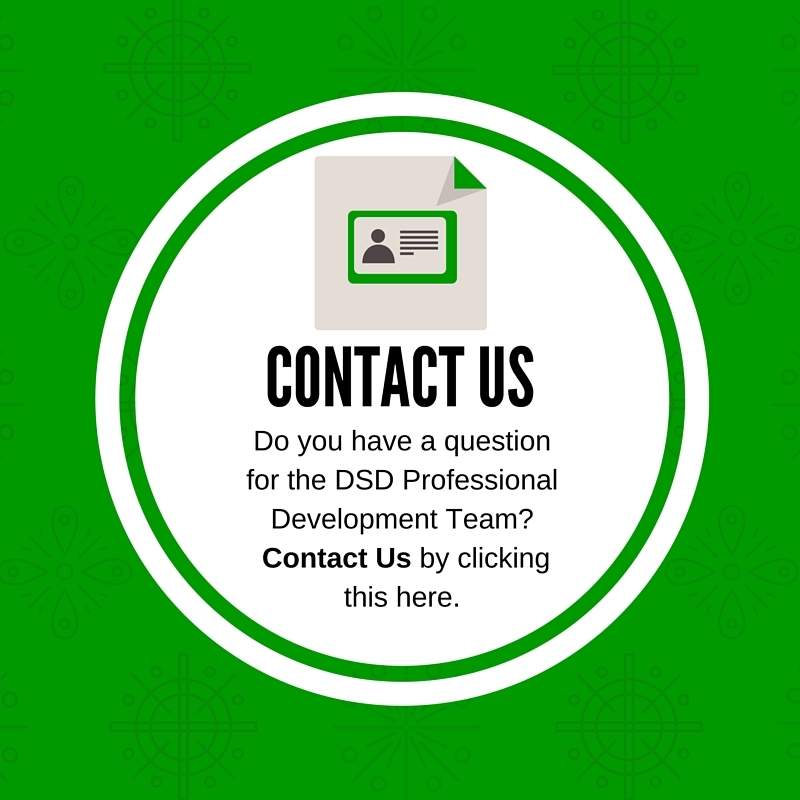 We provide onsite workshops, onsite coaching, virtual coaching, and a software application that showcases how to develop blended and personalized learning environments. 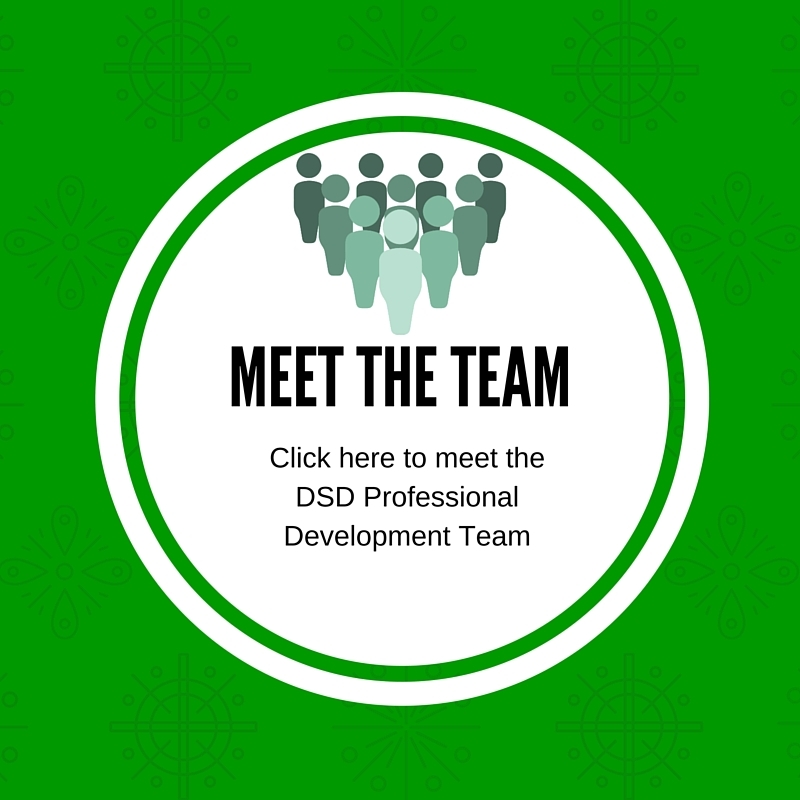 We work side by side of the teachers and administrators in the classroom to ensure that the methodology of blended and personalized is a continual journey towards preparing the students for the innovation era. 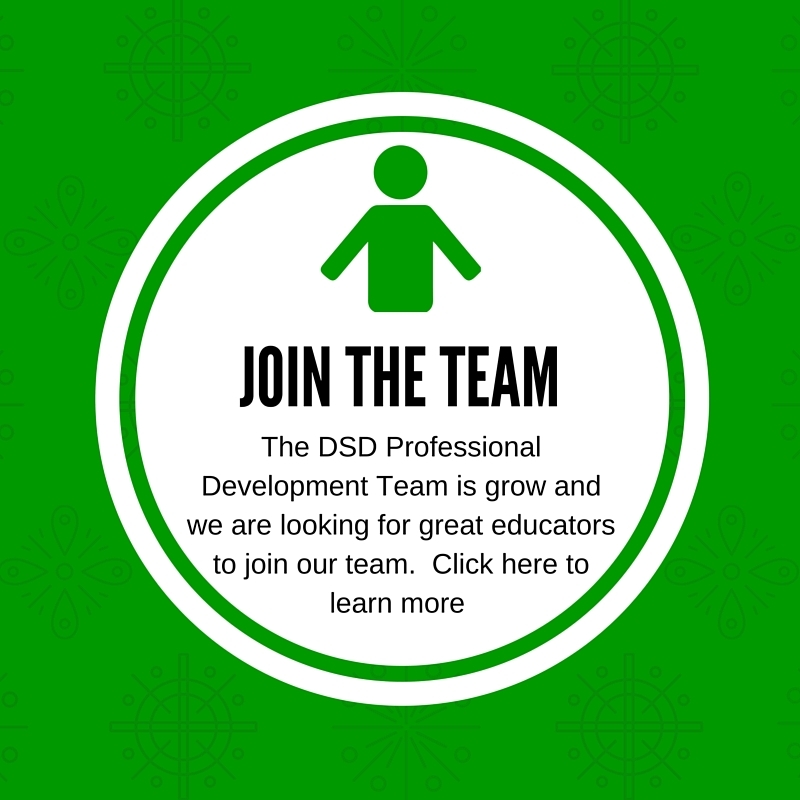 Learn more about how we transform classrooms, schools, and school districts by visiting the DSD Professional Development website. Also follow us on our social media channels. 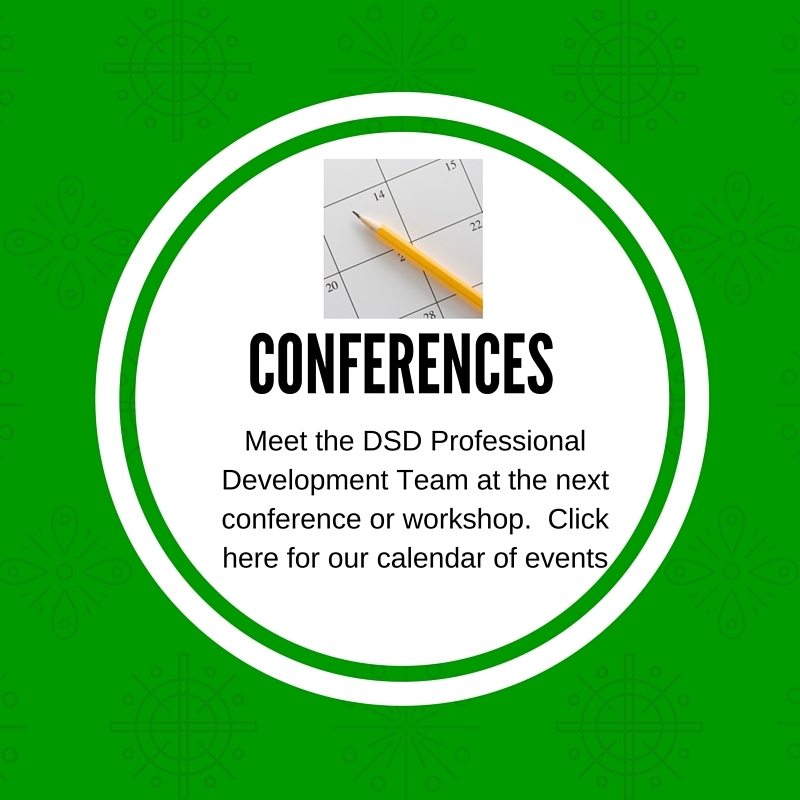 ​ Listed below are just some of the Professional Development options we offer schools. 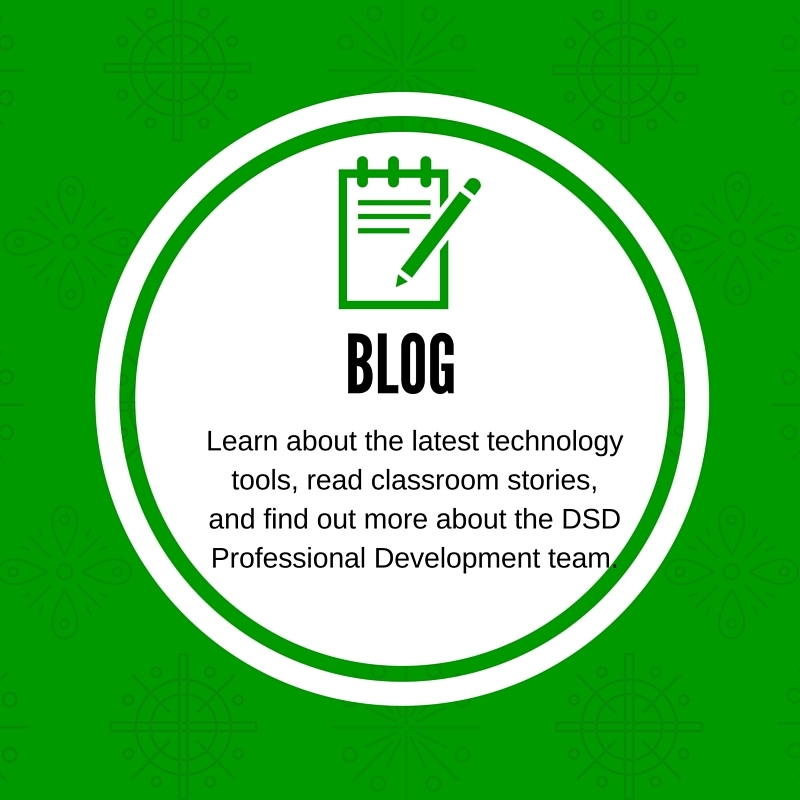 DataSite Designs Professional Development Team will help to implement short term goals that will focus on the following areas.